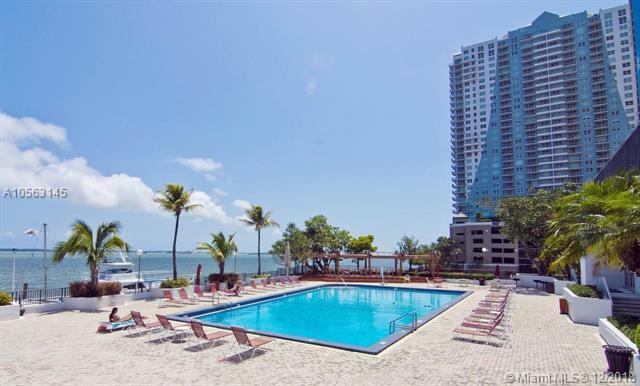 Vibrant community, right in the middle of dining & entertainment attractions of the heart of Brickell area. Ideal for business professionals. 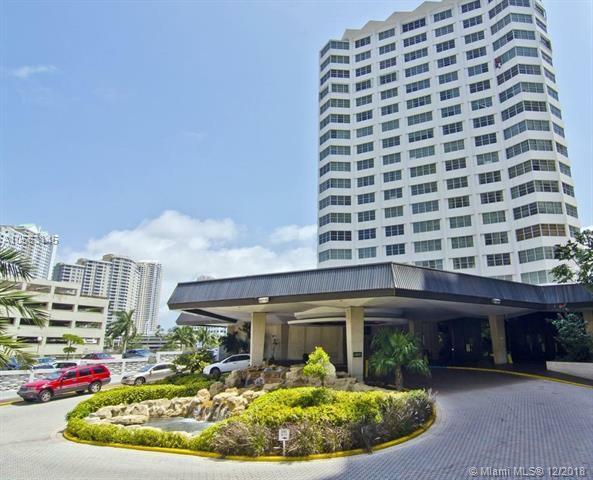 Walking distance to the the best of Miami. 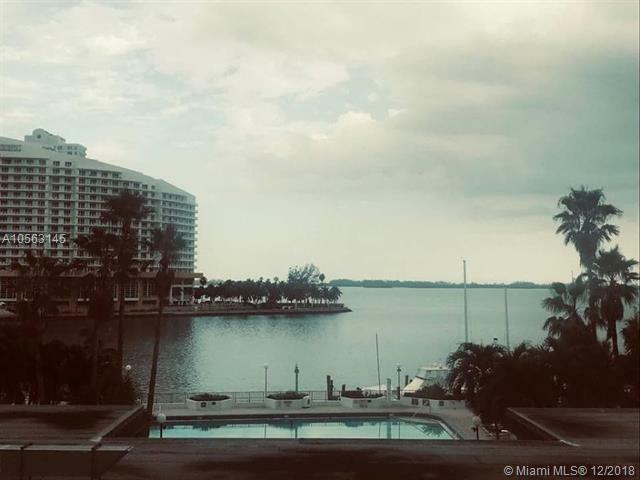 Excellent building amenities, including waterfront marina, gym, sauna and two external swimming pools. 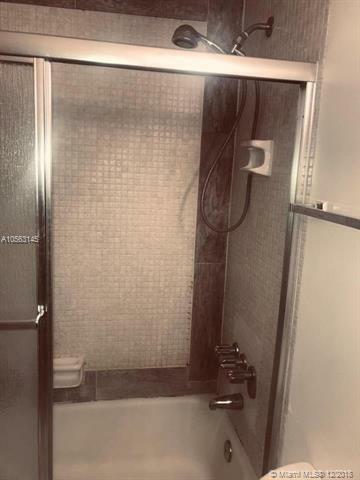 Listing courtesy of Elite Global Realty.